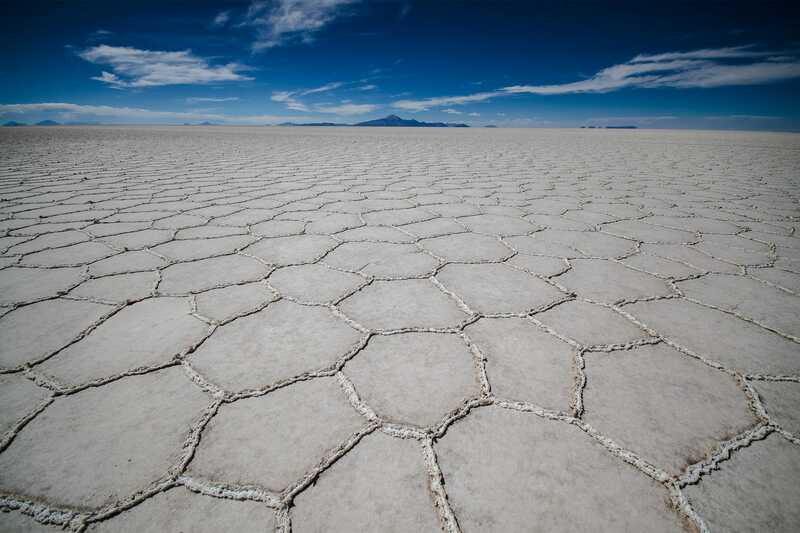 On this 13 day adventure visiting both Peru and Bolivia you will explore the highlights and hidden gems spanning from Peru's Machu Picchu, Rainbow Mountain & Lake Titicaca to Bolivia's Salt Flats! You will be picked up from your hotel in Cusco between 7am and 7:30am for the start of your tour. We will take the road that leads to Pisac which is located just north of Cusco. The Sacred Valley is one of the most popular tours in the Cusco region as it was an important area for the Inca civilization and worked as both an agricultural and political center for them. Throughout your tour you visit 2 main sites, Pisac and Ollantaytambo. You will appreciate the best works of craftsmanship that the Incas produced and enjoy the beautiful landscape of the Sacred Valley. 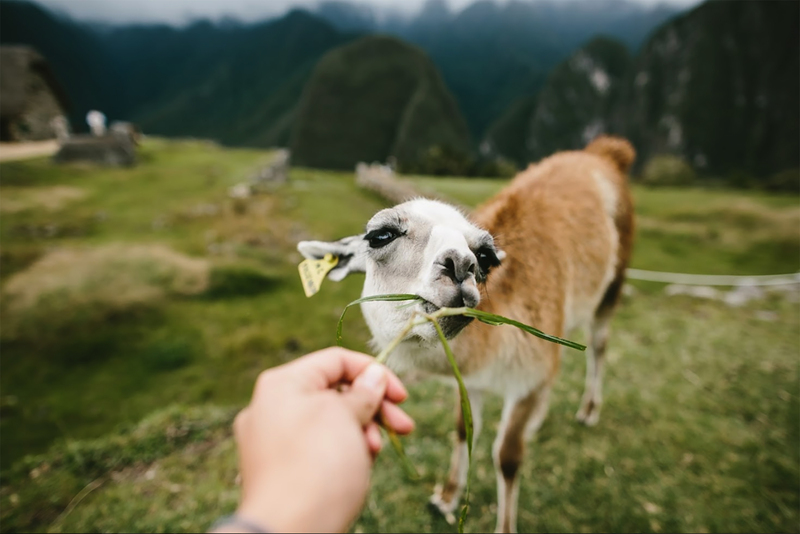 Conveniently ending your Sacred Valley tour at Ollantaytambo you will board the trail to Aguas Calientes- the town at the base of Machu Picchu. The train journey itself is filled with stunning views and will take about 1 hour. Once you arrive to Aguas Calientes you will check you into your hotel and have free time to enjoy the village. 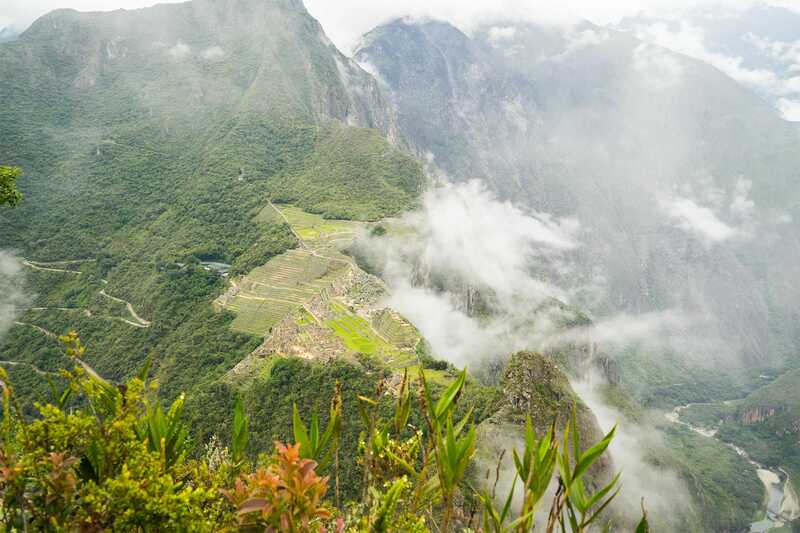 If you would like to take advantage of the time you have this evening, you can visit the Machu Picchu museum, the orchid exhibition, or the butterfly garden- located 40 minutes outside the village (walking), or simply relax in the hot springs near town. Optional activities available please inquire. 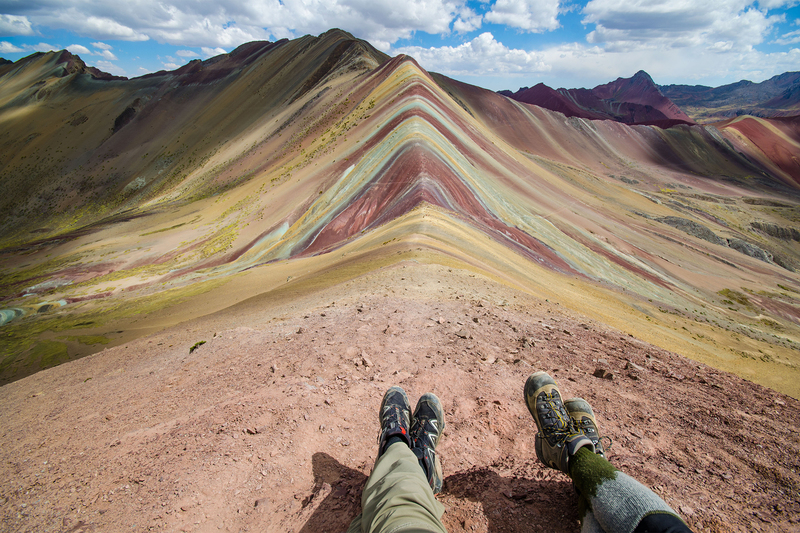 The hike to the rainbow mountain will take around 2 hours and is a distance of 4 km. Throughout your journey you will pass through a vibrant green valley with the snow capped peak of Ausangate towering in the distance. 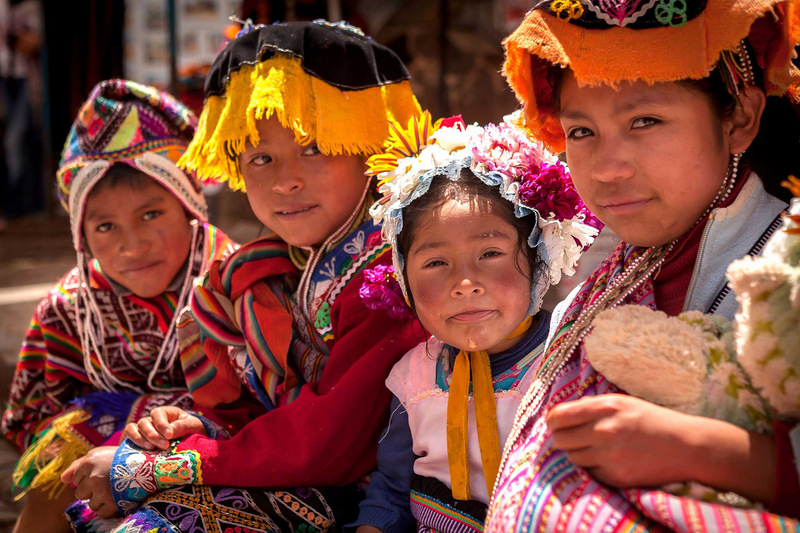 You will see hundreds of roaming alpaca, and have the chance to truly see how Quechua people live. 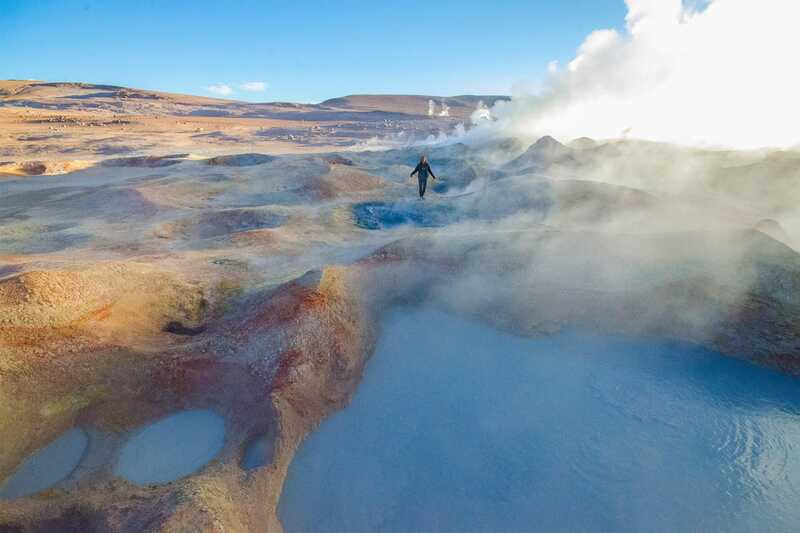 As you get closer to the Rainbow Mountain you will begin to see the first signs of the colored minerals that formed the painted hills. 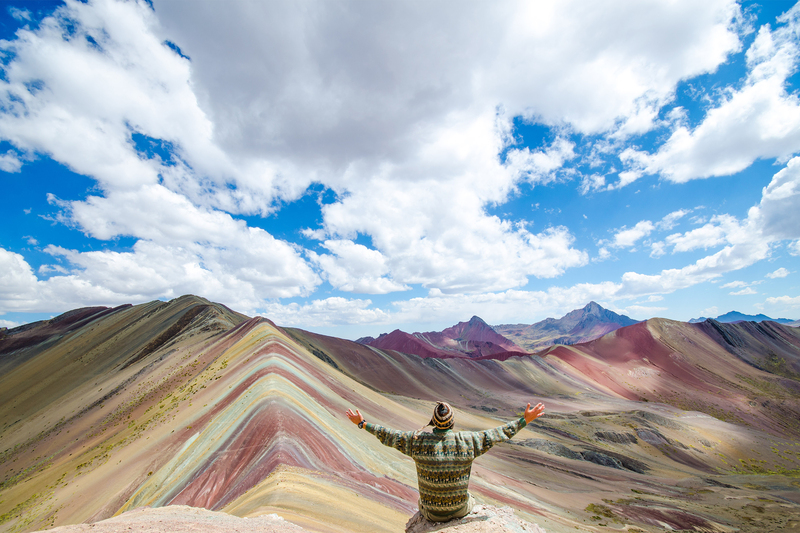 Your guide will explain what makes up the existence of the Rainbow Mountain and how it was formed, and finally with one last push you will hike up to a vantage point that gives you a 360 degree view of the beautiful landscape that makes up the sacred land. We will have snacks on top and take relaxing break to soak up the vistas, where you can enjoy the beauty that surrounds you. At this time you can also enjoy some coca tea that the locals prepare for visitors. After about an hour you will embark for your hike back to the trailhead (1.5 hours), where you will have a gourmet lunch prepared by our chef in a traditional home and depart back to Cusco. Arriving in Cusco between 3-4pm. TOURISTIC BUS FROM CUSCO TO PUNO: Departure time is at 7:00 am from bus terminal. 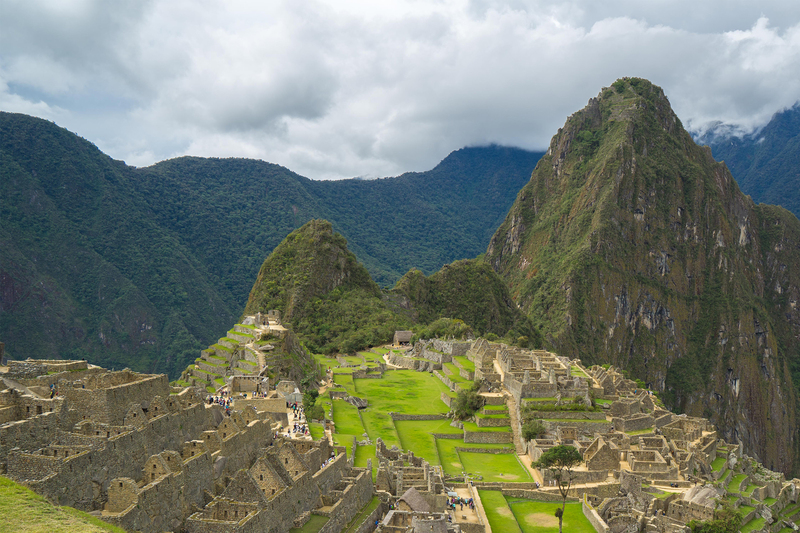 possible to appreciate Inca terraces, baths, and aqueducts. scenery of the highland plateau. small but very interesting museum in this site. The arrival time in Puno is at 5pm Hrs in the bus terminal. 8am: The tour starts in Puno. We transfer you from the hotel to the dock in Puno. We embark on a boat journey towards Taquile Island and later on to the community of Luquina. 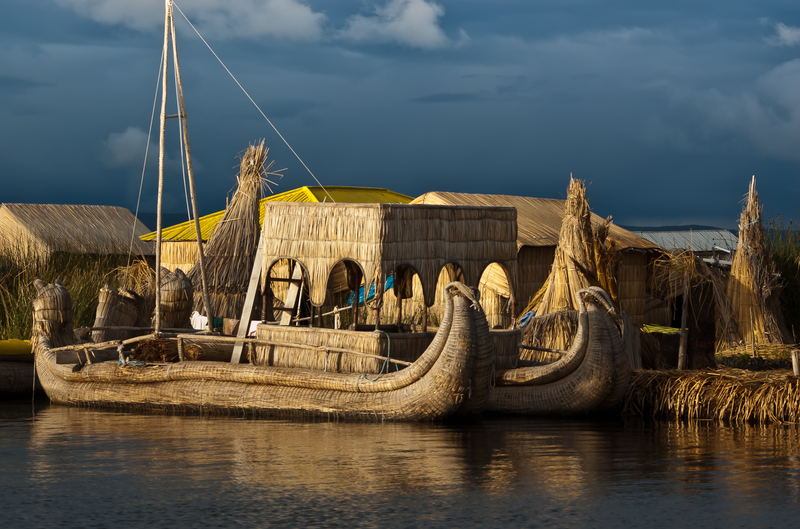 On the way to Taquile, we stop by the floating Islands of Uros for a guided interpretation of the local way of life of the Uro people. 1:30: We return to the dock to continue our trip to the community of Luquina. As part of the community based tourism initiative, travelers cans spend time with the locals, gaining and insight into such daily activities as farming, fishing sailing and cookery. Some groups have been able to play soccer and volleyball against the locals; such sport activities are the favorites of local children and young people to share with the visitors. 7pm: A delicious dinner made of local produce will be served in the host family house: Quinoa soup and a tasty potato and vegetable stew with rice. Communication might be difficult as the local people speak mostly Aymara and some Spanish but they are very warm and gracious. Gesturing and smiling works often very well! On the evening, the community will offer us a chance to enjoy their Andean music played with traditional instruments and we will be more than welcome to try to join the local group for either dancing or playing a local musical instrument. Do not be surprised when you will also be given the opportunity and privilege to try on the local dress and costumes. 8am: After breakfast, the morning will be filled with more activities such as hikes around the community and through the paths crossing the small farmlands or *sailing on a fishermen’s boat around the peninsula ́s cliffs. For those who love trekking, there is an option to do a one hour hike up to a lookout point. The hike can be tough, because of the altitude, but the views are worthy reward. 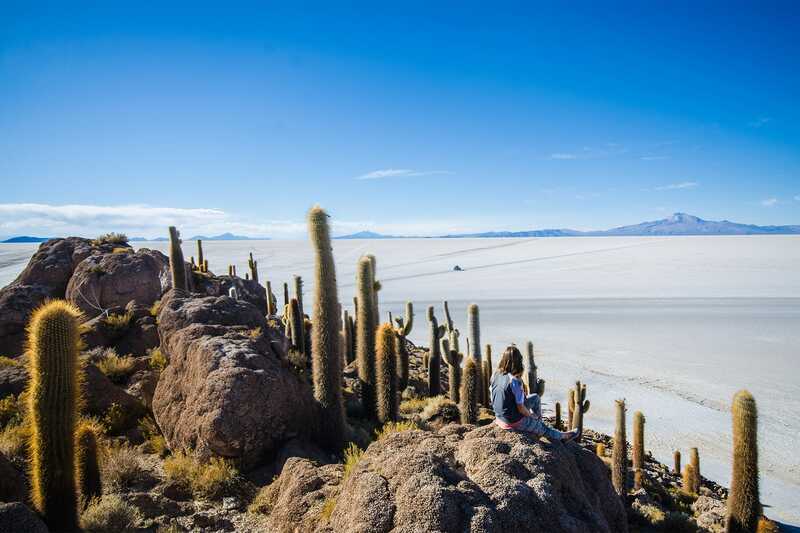 The vastness of Lake Titicaca is breathtaking and the sight is graced with the small, terraced farms, adobe buildings and a peaceful lakeshore ́s beach. 2pm: After lunch our host families will wave goodbye as we embark again on the boat back to Puno and to continue on the next adventure. 3:30: We arrive in Puno dock and we will be transfer to our hotel. Soft and alcoholic drinks, tips, personal expenses, calls, Internet service. Night at Homestay (Titicaca) $35usd (per person) needs to be paid directly to local family.